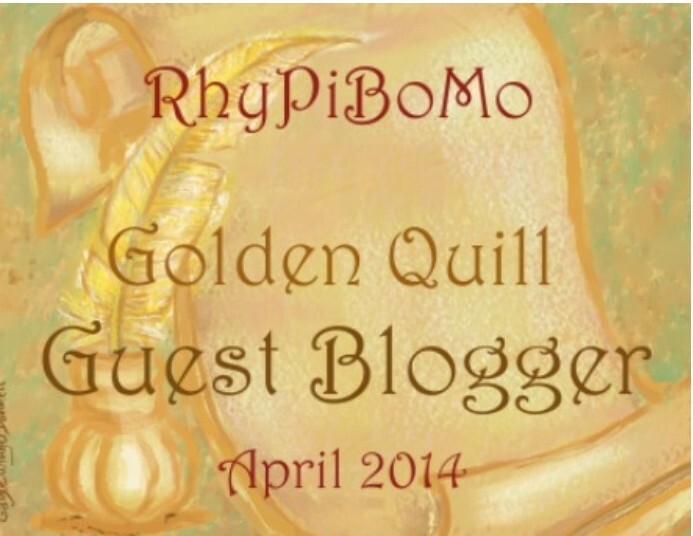 Registration for RhyPiBoMo 2014 is Closed! for this, our first year! This really is amazing to me that over 200 of you are coming here every day or as often as you can, to read and learn more about writing. 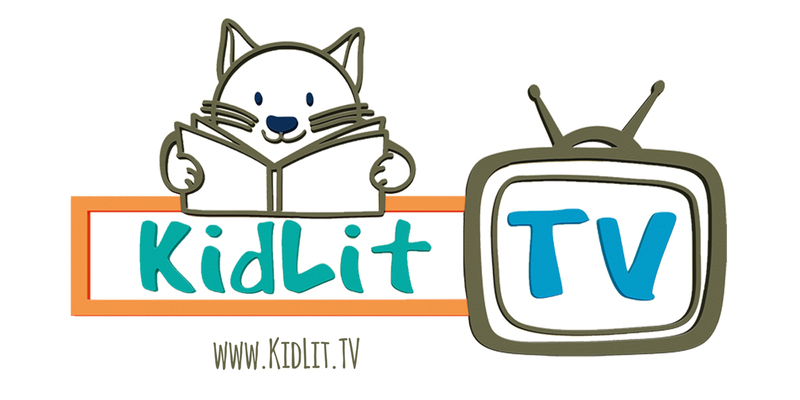 I didn’t know if I’d have 4 people following my blog starting on March 3oth…Thank you from the bottom of my heart for trusting me to take us through this meandering journey through rhyme and poetry to get to our final destination of writing rhyming picture books. Hugs and rhyme for everyone! 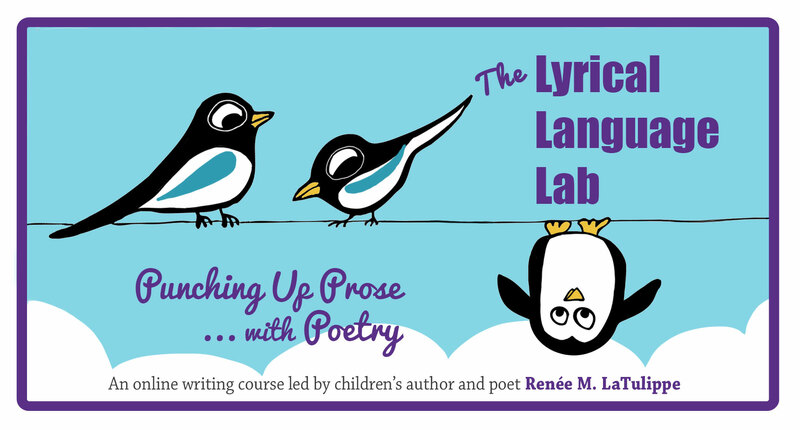 The Lyrical Language Lab, Punching Up Prose with Poetry. Check it out! It seems that April and May are already full but you should consider signing up for a summer class! Renee has generously donated a scholarship for this course as one of our Golden Quill Poetry Contest Prizes…Thanks Renee! We all know that writing – any kind of writing – must be tight and engaging. No extra words. No tangents. Every syllable must push push push that poem or story forward toward its inevitable end. And those syllables have to sing. A good way to become familiar with the economy and choice of words necessary for such writing is to read and write free verse. 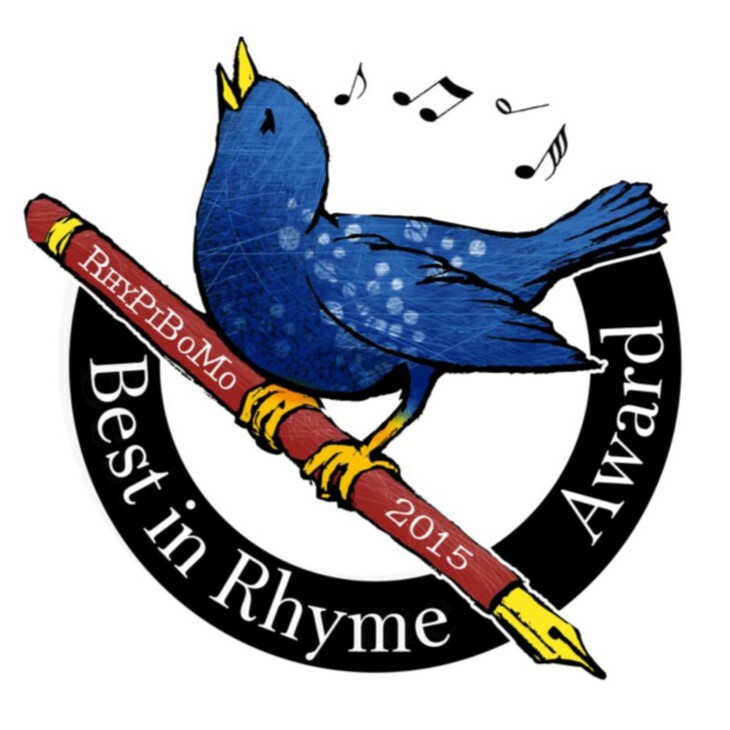 As rhymers, we can learn so much by stripping away our rhyme schemes and meter and letting our stories or poems stand there as naked as jaybirds. Without all the fancy plumes, do they still hold up? The three free verse poems below illustrate how much can be done with character development, rhythm, and story structure in just a few well-chosen words. 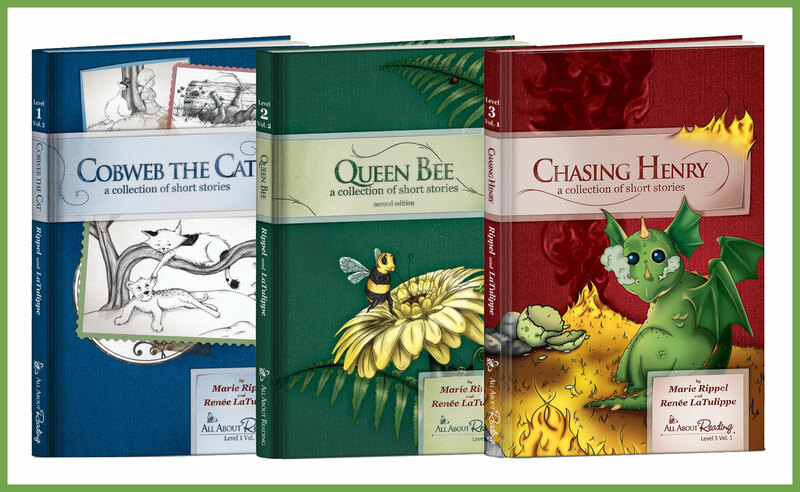 Read them and try the quick exercises to see how you can apply the techniques to hone your rhyming poems and stories. • In two tercets and a total of twenty-five words, poet Janet Wong creates an entire relationship with an emotional backstory. 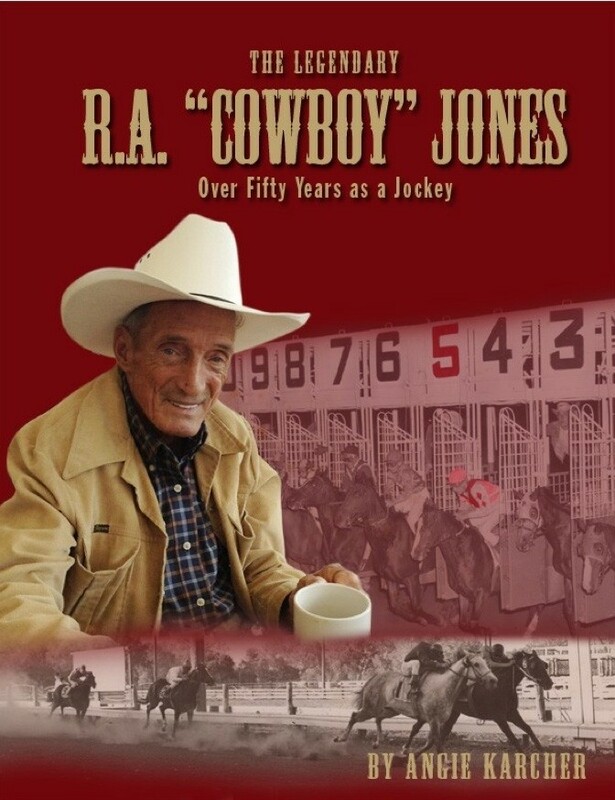 • The poem feels both effortless and sincere because the poet has reproduced the natural rhythms of spoken language – something that is often lost in rhyming texts. There is nothing forced about the language. 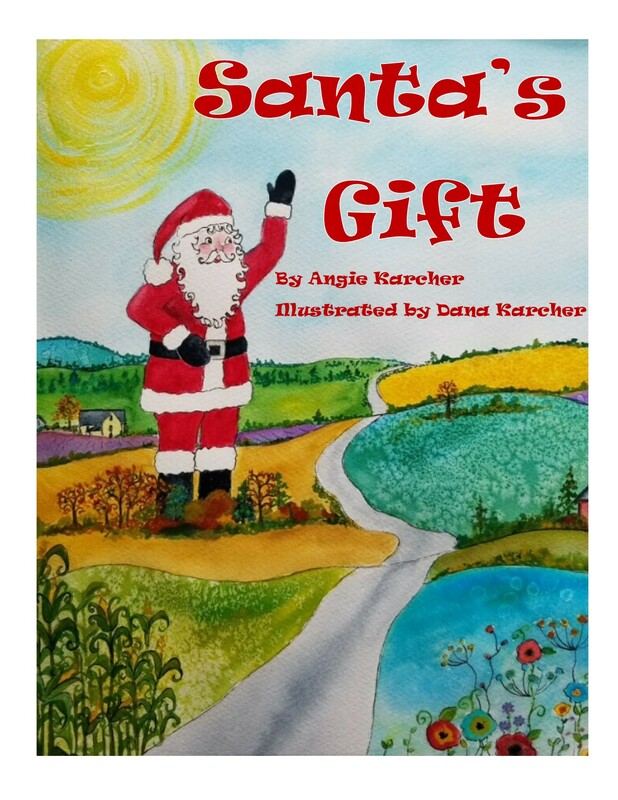 • Careful word choice supports the image of the narrator as a girl who is “soft” – just like all those F sounds in tofu, soft, falling, tough, full of fire. • Although this is free verse, the poet makes use of slant rhyme and other sound devices, as in tofu/soft/tough and ginger/her. • The first two lines and the use of tofu and soft at first give a sense that perhaps the narrator is merely plump, while the clever third line, easily falling apart, adds another meaning to the word soft, as in emotionally fragile (or at least more fragile than the tougher sister). • The second tercet succinctly reveals both the narrator’s desire and her view of her sister. Write a short free verse poem that encapsulates your main character and includes clues to his/her personality, problem, emotional state, and/or relationship to another character. Then rewrite it as a rhyming stanza. • Although it is free verse, Marilyn Singer’s poem contains rhyme, alliteration, assonance, consonance, onomatopoeia, and repetition. • Form and sound work really well together in This stick here / That stick there. 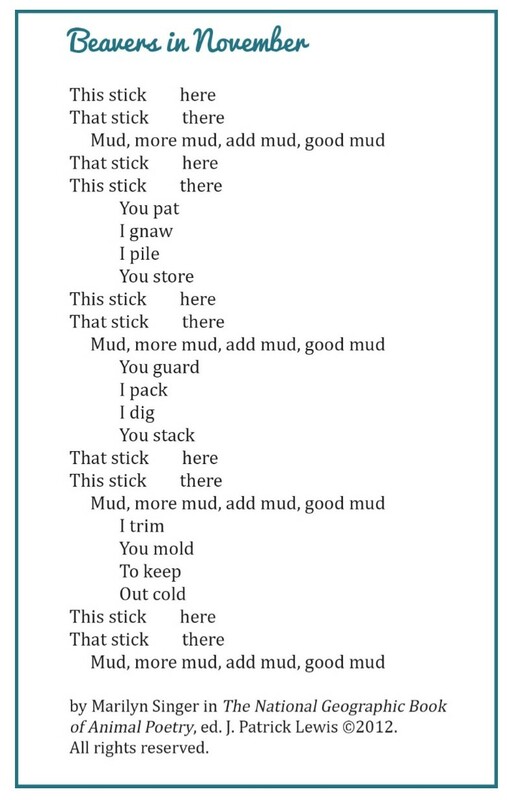 The repeated stick is a short, staccato word that recalls the precision of a beaver’s work, while the space in the line forces the reader to pause and emphasizes the deliberate actions of the beaver in placing the sticks just so. • The same can be said for the repetition of mud, more mud, add mud, good mud, which creates a single-minded, assembly-line image of very focused beavers and mimics their staccato movements. • The heavy D, G, and short U sounds in that repeated line put us right in the mud with the beavers, while the alliterated M sound creates a subtle, monotonous hum that underscores the assembly line focus. • The lack of punctuation throughout further enhances the idea that these beavers don’t take a break and will continue working in their dam factory long after we’ve finished the poem. 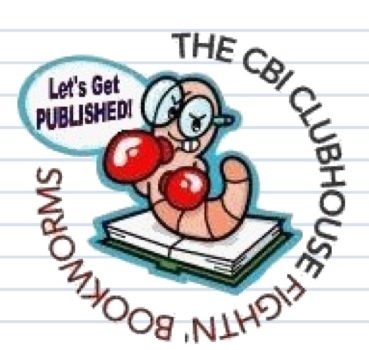 Choose a short section of your manuscript or poem and rewrite it as a free verse poem that captures the desired rhythm of your story/character. 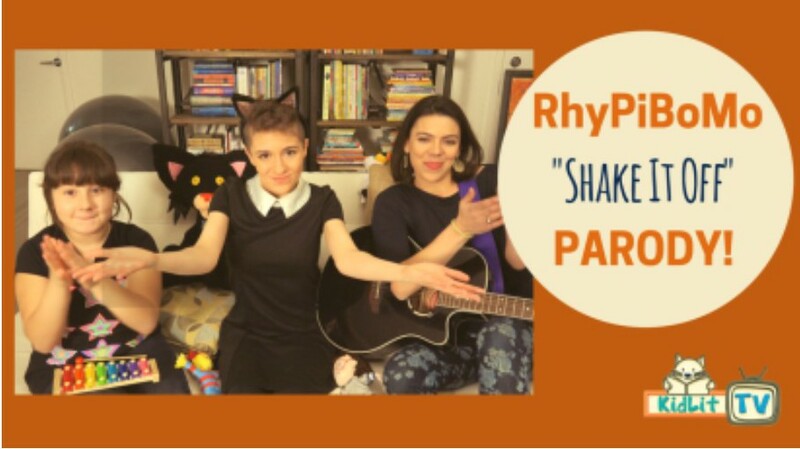 Is it fast-paced and bouncy or slow and lyrical? Consider the properties of the sounds you choose. Write your whole rhyming story or poem in free verse. What did you leave out that was in the rhyming version? Do you really need it? Getting to the essence of your story through free verse can help you approach your work with a more critical eye and refine it into a tight, engaging, and musical piece of writing. © 2014 Renée M. LaTulippe. This article is partially excerpted from a lesson in the online course The Lyrical Language Lab: Punching Up Prose with Poetry. All rights reserved. 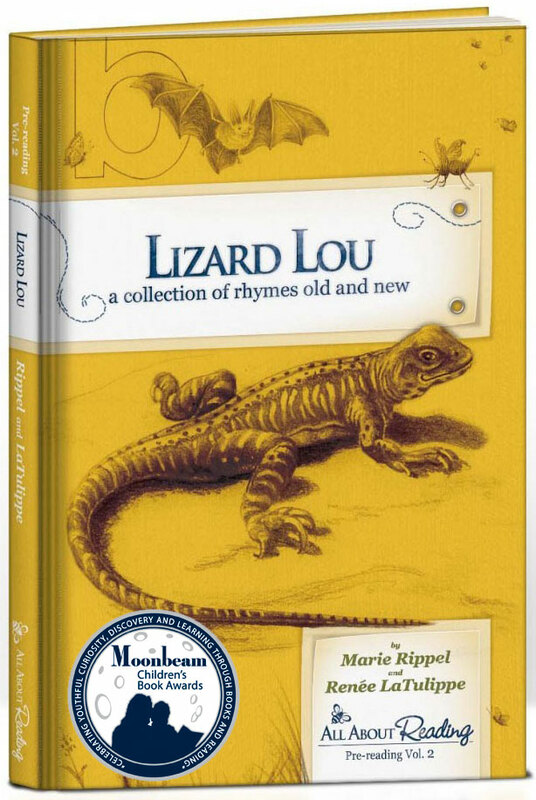 Renée M. LaTulippe has co-authored nine early readers and a collection of poetry titled Lizard Lou: a collection of rhymes old and new for All About Learning Press, where she is also the editor, and has poems in The Poetry Friday Anthology for Middle School and The PFA for Science. She developed and teaches the online course The Lyrical Language Lab: Punching Up Prose with Poetry and blogs on children’s poetry at NoWaterRiver.com. Renée earned her BFA in acting/directing from Marymount Manhattan College and her MA in English Education from NYU, and taught English, theater, and public speaking in NYC. She lives in Italy with her husband and twin boys. Thank you Renee La Tulippe! Today’s lessons will be more review of Iamb, Trochee and Spondee. This will give you time to catch up with other lessons as well. You should be feeling pretty comfortable with Iamb by now! Come LIVE / with ME / and BE / my LOVE. So LONG / lives THIS / and THIS / gives LIFE / to THEE. Trochaic is the direct opposite of iambic in that its two feet are hard and soft. Spondee – is a metrical foot consisting of two long or stressed syllables as in the word “heartache.” Spondee is a relatively rare meter that slows down the tempo of a line when it is used. It is unusual to find whole poems written in spondee, but it is usually combined with other metrical feet for effect. This poem is rare because every line has three feet of spondee and one of trochee. This poem is about Native Americans, and we can almost hear a drum beat because of the use of spondee. BY THE/SHORE OF / GIT-CHE/GUM-ee. Writing Prompt: Finish finding the Spondee in the rest of this poem. Separate by writing the stressed syllables in all caps and divide the feet with a slash mark, as above. The exact opposite of Spondee is Pyrrhic. Pyrrhic has 2 unstressed syllables. See if you can find some poems with Pyrrhic feet. Okay, now do everything else on the pledge for today and don’t forget to comment on today’s blog post! Please comment ONLY ONE TIME below for a chance to win today’s prize! Prizes will be drawn by Random.com next Sunday for the previous week. comment after each days lessons. Renee, thanks for this great post! Angie, I’m sorry. :( I hope you feel better soon. Man. I guessed close. And after i guessed I tweeted. A little too much for me to win, but I’m glad you have that many this first time around. Renee, maybe someday I’ll have the money to take your class. I hope so. Beavers in November is the type of poem that makes me wish I’d written it. I can just hear the rhythm. Glad for the review and bit of a breather for us. Sounds like you needed it, too! Hope you feel better quick! Thanks Angie! Glad to have a little more review time. No one brought up the assonance in Renee’s example of Harrison’s ” Sign Me Up” poem but it’s there. 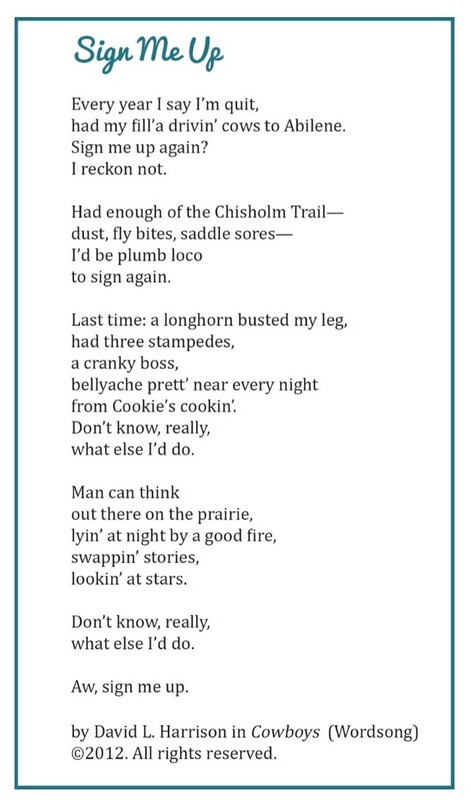 I especially liked the “don’t know really…” line followed shortly by “prairie.” Can’t believe these things are done purposefully. The review of iamb, trochee, and spondee is so helpful. Angie. Thank you Renée M. LaTulippe for the lessons from the other side and the quick exercises. Thank you, Renee, for your terrific blog post regarding free verse and how to use it as a tool. Angie, thank you for the review-needed it! So happy the group is over 200! Lead us onward! My poetic sympathies to you in your misery! Loved the beaver poem today! Have you seen this extraordinary video? If you mute it, the poem could be a fitting sound track for it: http://www.wimp.com/beaverexperience/. Thanks for the review time, Angie! And thanks to Renee for her exercises for using free verse to strengthen rhyming poetry. Lots to think about. Get well soon, Angie! And Renee, thanks for making free verse a little less scary. It still feels a bit like skydiving without a parachute, though! Thank you Renee and Angie! Fabulous post about free verse. Love the concrete examples, Renee! This lesson reminds me to not only enjoy reading great poetry, but to also take the time to analyse what works so well in those poems. I found the commentary about the rhythms and sounds of “Beavers in November” to be particularly helpful. Thank you, thank you, Angie, for bringing together wonderful poet-mentors to help us move our own poetry along! Wow, what a post! That Renee is remarkable. I know that this is going to work for my current pb draft. I’m excited about what I’ll find out about my story. Thank you Angie, for the detailed posts. Amazing! I love free verse, too. Thank-you Renee. Love the Beavers in November poem! Renee’s examples are spot on perfect to illustrate her free verse points to ponder. Masterful! Sending my secret-recipe chicken soup your way, Angie. Inhale the steamy broth deeply first- it’s very therapeutic! Great examples, pointers, and comments from Renee on free verse (which I’ve long loved to write!) as a tool to checking the quality of the rhyming pb. Perfect timing for your review lesson, Angie. thanks…and feel better fast! So many great posts! Thanks again. 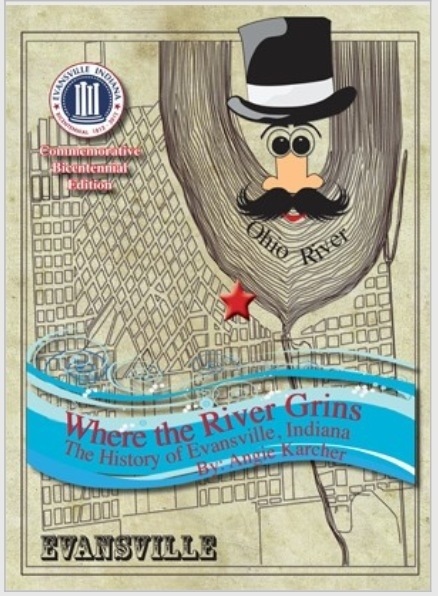 Wonderful post on free verse and nice review. I think I’m going to make myself some flash cards for all of these terms! 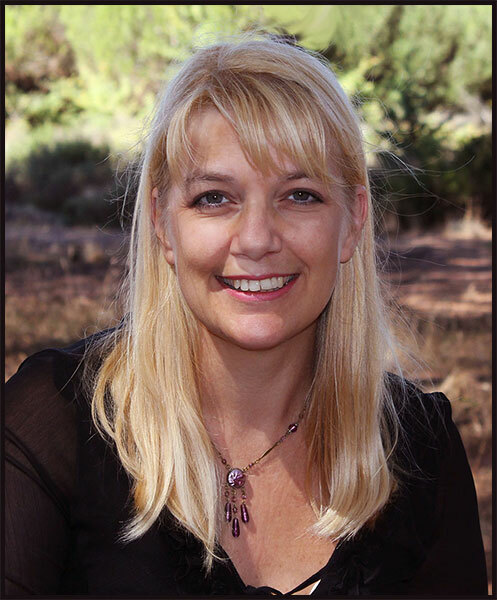 Great words of wisdom from Renee…thank you so much…you are the poetry muse. 😉 Hope you feel better soon, Angie! I think your lessons are finally starting to sink in. Thank you. Loved Renee’s really helpful exercise. And thanks so much for the review, Angie! I liked Renee La Tulippe’s analysis of Sign Me Up. Her points will make a good checklist to follow for my rhyming picture books. Renee’s class seems lovely. I really liked the poem “sisters” she used as an example. 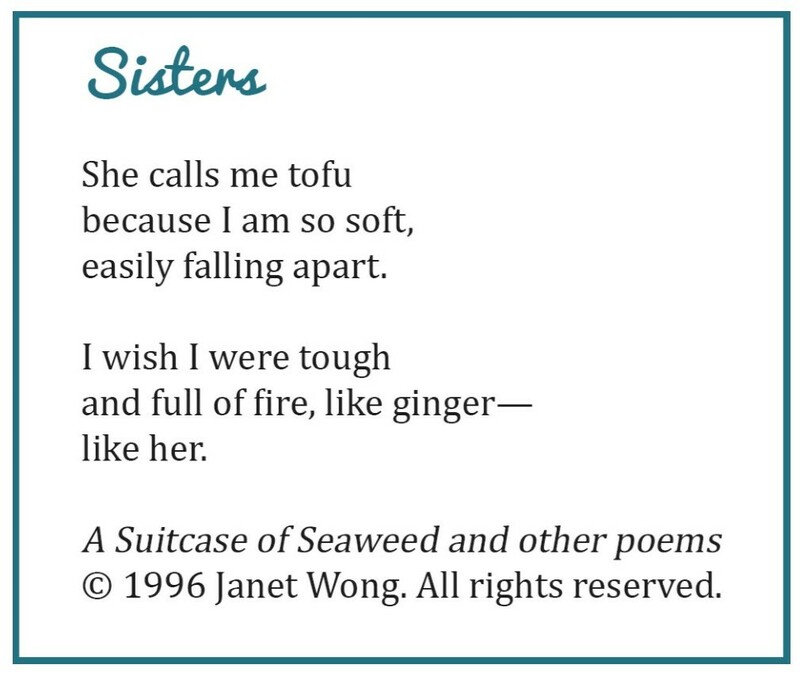 I especially like how through the words the poet selected, she also clearly gave cultural information too (tofu and ginger). Very nicely done! Thanks for the examples– it helps to clarify the lessons!